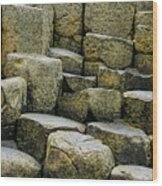 There are no comments for Giant's Causeway #2. Click here to post the first comment. 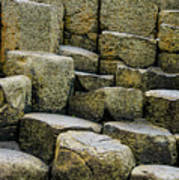 The Giant's Causeway is interlocking basalt columns, the result of an ancient volcanic eruption. 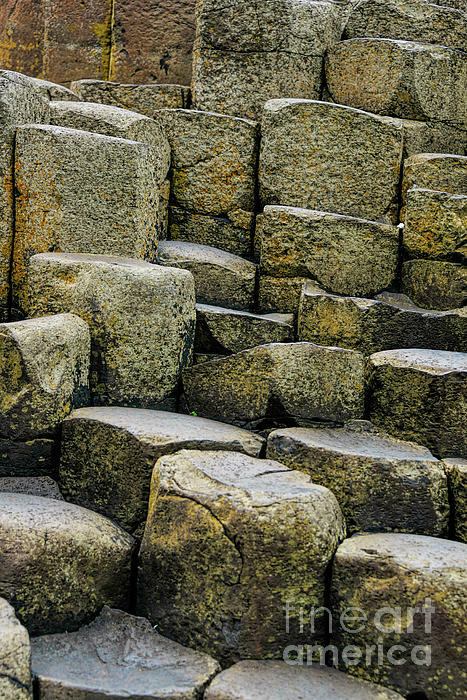 The tops of the hexagonal columns form stepping stones that lead from the cliff foot and disappear under the sea. According to legend, the columns are the remains of a causeway built by a giant, Finn McCool.